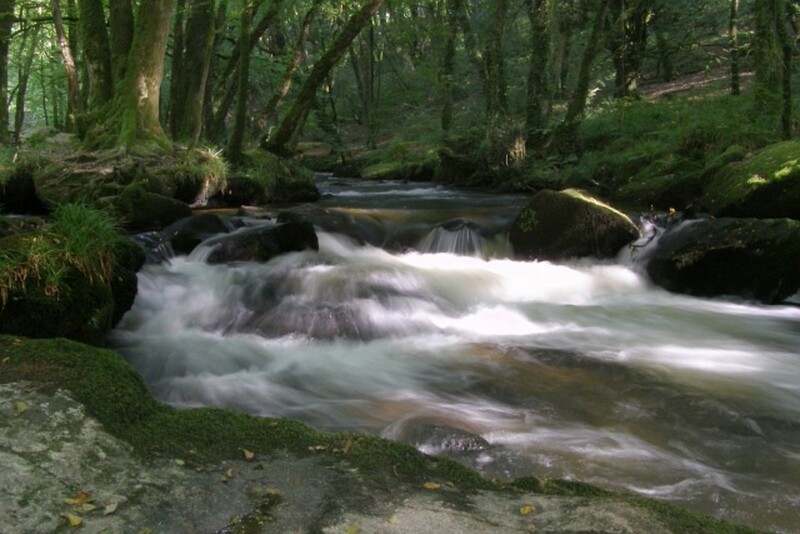 Ann enjoys writing about her childhood experiences, family & places. It's valuable to learn from memory lane & compare it to the present. I'm so glad I was born in the 1950s; the country was recovering after the war, there was a sense of change in the air, technology was beginning to move quickly and I must have had one of the best childhoods ever. 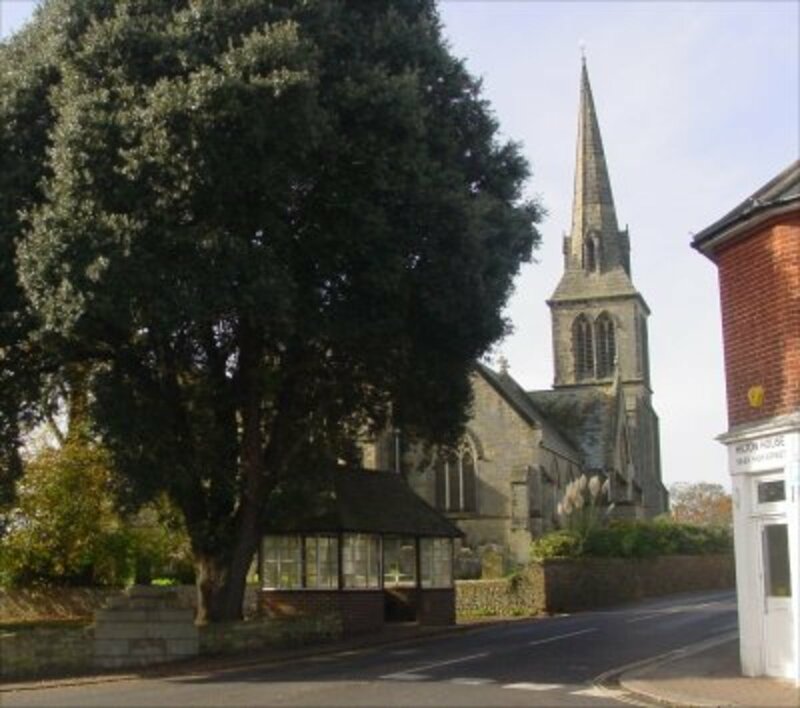 It was spent mostly in the friendly village of Hurstpierpoint, close to the South Downs and just east of the A23 London to Brighton road, 10 miles north of Brighton. The village has not changed much, apart from extra houses built to the north. It has a central cross-road, on one corner of which stands the imposing St Lawrence church, built from the designs of Sir Charles Barry, the designer of the Houses of Parliament. 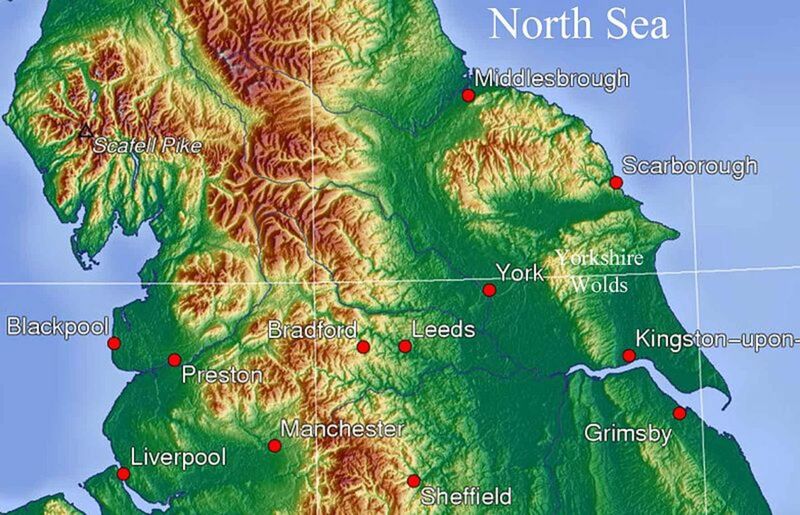 The High Street stretches to the East and most of the housing is to the North, where I lived. The village school is just a few steps north of the cross-road. I enjoyed a happy infant and primary schooling there. We ran around the back playground where there was a tall fir tree against the back stone wall. I always wanted to see over that wall, even though I knew what was behind it, but the top towered above me. The school has been modernised, the tree is gone but my memories remain clear as day. I'd cycle along the High Street, down the country lanes, to visit friends or just for the pleasure of the wind in my face. One day, just before Mother's Day (which is in March here), my Mum was talking about some Delphinium seedlings. I cycled up to the flower shop, bought two trays of them with my pocket money and cycled back home with the trays balancing on the front basket of my bike. She was overjoyed and it was worth every penny to me. We lived within the Sussex Weald, an area stretching between the South and North Downs, rich in flora and fauna. I had a playground of open country lanes, woods of oak and beech, narrow twittens to explore and wooden stiles to climb, taking me through fields of buttercups to carpets of primroses and bluebells. 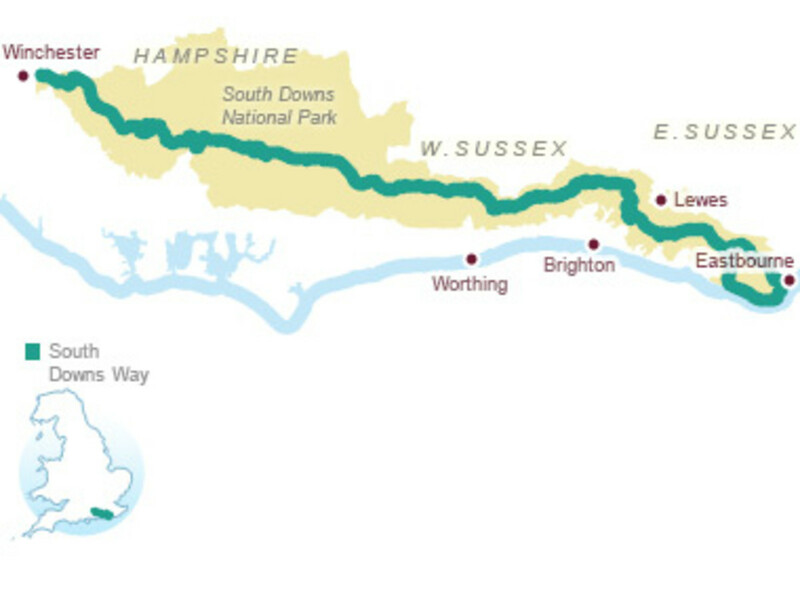 The South Downs are now a National Park and the South Downs Way is a footpath which takes you along the ridge of the gently undulating hills from Beachy Head, the cliffs above Eastbourne in the East, to Winchester in the West. In its path are places of beauty, breathtaking views and wonderful place-names such as Newtimber, Wolstonbury, 'Devil's Dyke' and Poynings. Its an area which deserves its own hub so I'll leave it for later. The main road north has a crossroads called 'Muddleswood'; turn right there and you will shortly arrive in Hurstpierpoint. 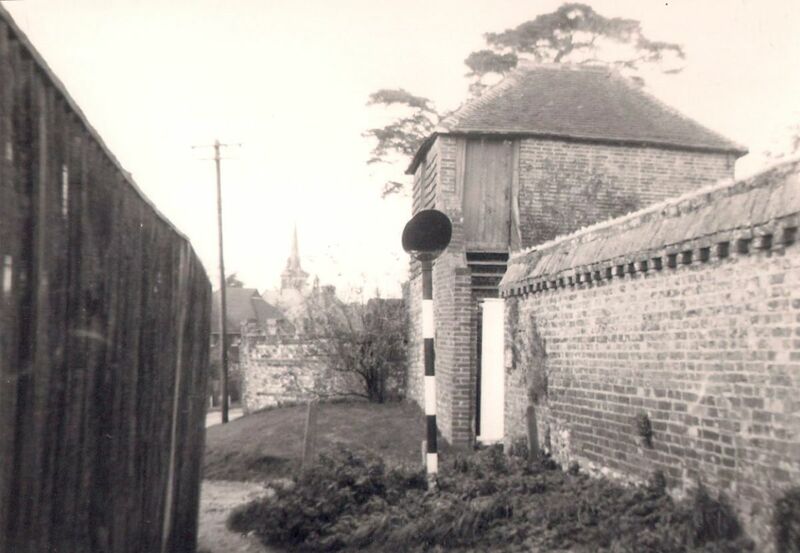 Where does the name 'Hurstpierpoint' come from? 'Hurst' is the Old English word for a wood. The land used to belong to the 'de Pierpoint' family who came over with William the Conqueror in 1066. 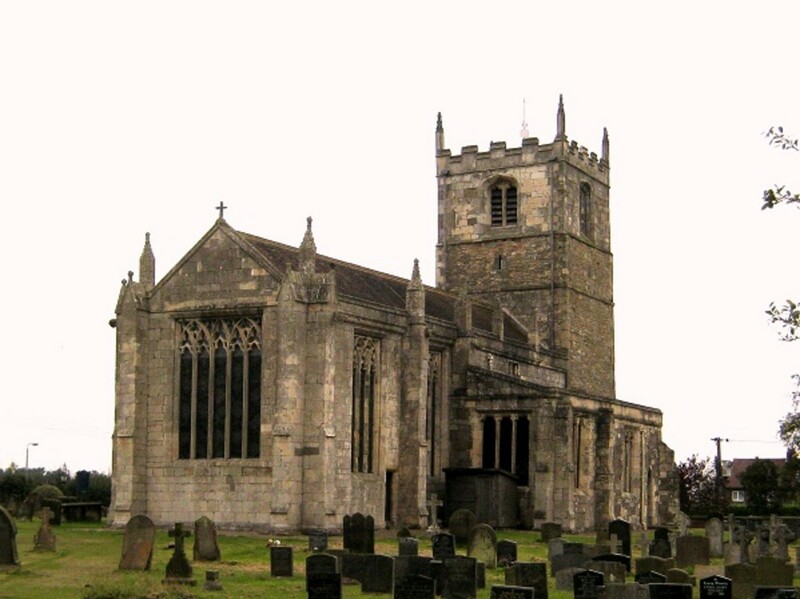 It was therefore 'The Wood of the Pierpoints' and featured in the Domesday Book. 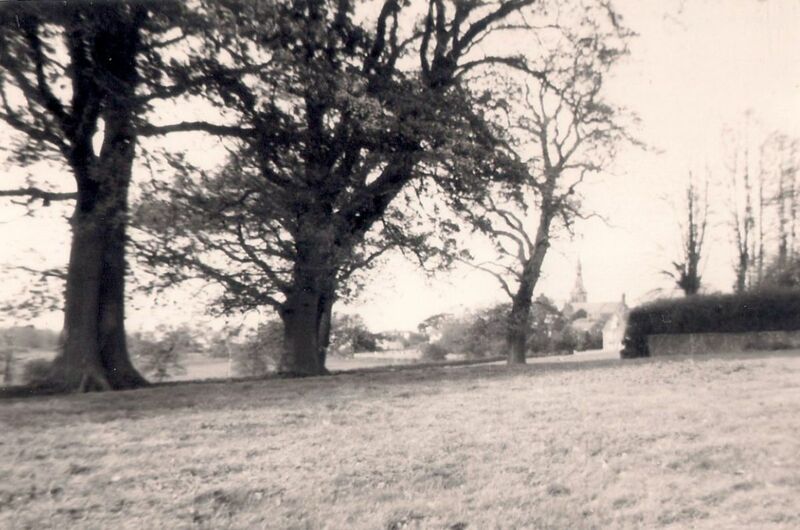 There is still a fair amount of trees around, mostly Oak, but the village has grown and stretches from just beyond the tall-spired church of St Lawrence on the West side, along the High Street towards Hassocks to the East. Southwards there are fields and a few houses, Northwards a still-growing number of houses. It was to the North that I lived, from the age of 4, in a bungalow not far from the centre of the village. My father was an opthalmic optician (now referred to as an optometrist). He had built up a good reputation working on the boundary of Brighton, in Hove. He had worked hard enough to enable him to buy, with a mortgage, my parents first home of their own. What's more, we were its first occupants and in 1955 I had my own huge (or so it seemed to a 4 year old) bedroom. Our three-bedroomed bungalow with garden was my haven, my world. My mother looked after us, fed us, laughed with us and gently brought me up with my father providing the money, more humour and fun and more inspiration for life. He also had a passion for photography; he collected cameras for a pastime and had to have the latest and best available. Later, he developed and printed his own photos when he had enough space at home for his own dark room. His photos often illustrated articles for local wildlife magazines and I still have many of them. I 'caught' his enthusiasm and soon it became a passion of my own. I'm going to take you on a favourite childhood walk, cutting through the pathways off the High Street, following photos I took as an 8 year old (I'll save you the Maths, it was 1959) with my then new Box Brownie camera. I still have that camera. Holding it in my hands is holding my childhood and all the memories that go with it. Although only just off the main street, this was an adventure for me, a path of my own to foreign fields! It began by cutting through the narrow lane which led past the doctor's surgery to the village hall where I attended Brownies every Thursday after school. Onwards then into a 'twitten', the Sussex name for a narrow, grassy pedestrian pathway lined with brick or flint walls or between houses. It was here that my adventure started, no matter how many times I trod this path; there was always expectation, I might see a bird, an unknown flower, one of the old scary tramps around the village or visit a secret world before going home for tea. 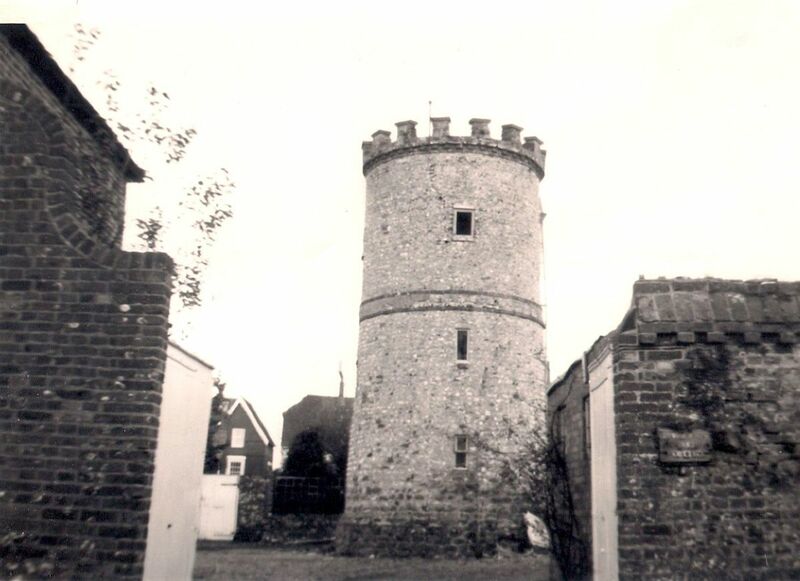 The twitten started outside a courtyard where a white gate, usually open, gave me a view of a round tower, part of old Hurst in Domesday times. Many of the long-standing walls in Sussex are made of flint, a local stone sliced through to reveal a dark grey/blue/black shiny substance, which is hard and decorative. The land here is chalk downland, flint stone and a clay weald. In fact, we could go to the local fields and dig up some clay for moulding on the spot into any shape we chose. I relished the freedom of being able to ramble and explore as I wished, sometimes alone, sometimes with friends, sometimes on foot, sometimes on my push-bike, but when I had my camera I preferred to be solitary, to watch, to find detail in all around me, to click on a moment in time which would nevermore be the same. The northern boundary of this twitten is a high wall of flint mixed with brick. The wall leads you along a couple of hundred yards to a lane and field at the end. In that field was a horse, my friend. I named him though I can't remember what. He was 'mine'. 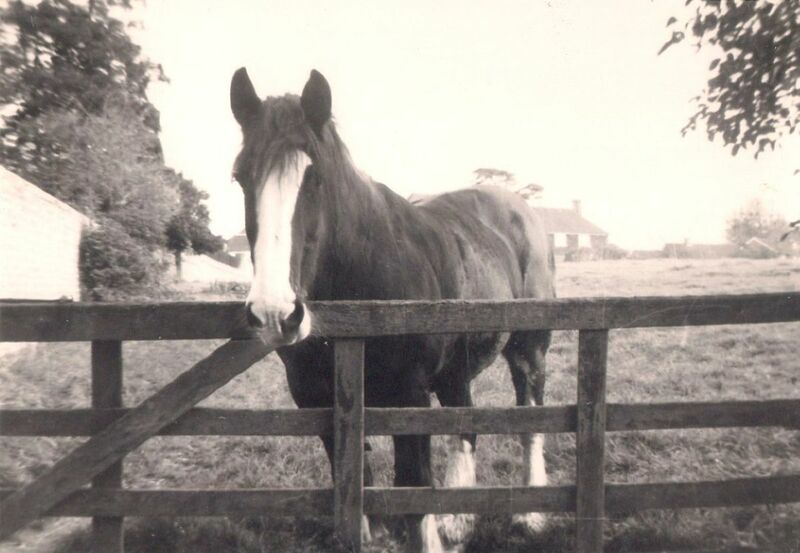 Each time I appeared at his gate, he would amble nonchalantly over to where I stood, nuzzle my hand and allow me to stroke his muzzle. He seemed to understand me and he never failed me. Sadly, I suppose I failed him because I moved on before he did. Flint is a hard, sedimentary cryptocrystalline form of the mineral quartz, categorized as a variety of chert. It occurs chiefly as nodules and masses in sedimentary rocks, such as chalks and limestones. 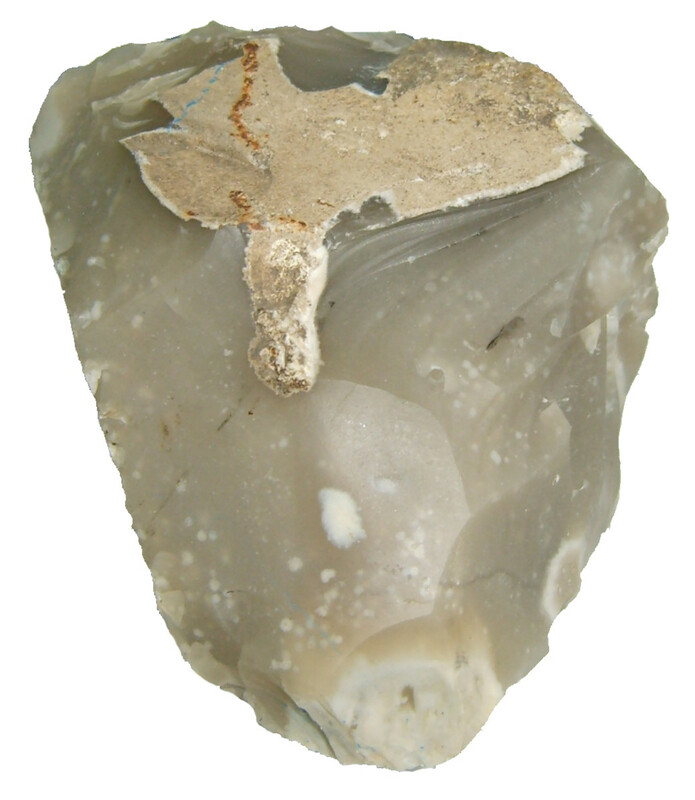 Inside the nodule, flint is usually dark grey, black, green, white, or brown in colour, and often has a glassy or waxy appearance. A thin layer on the outside of the nodules is usually different in colour, typically white and rough in texture. 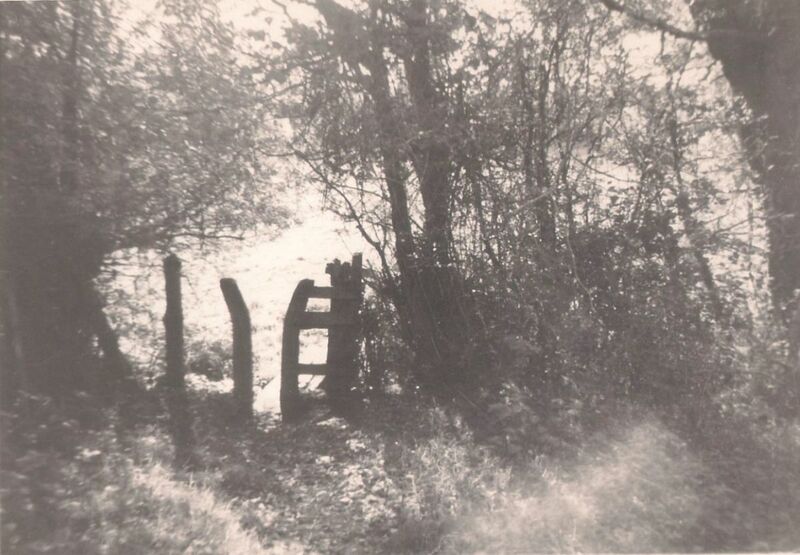 Over the road from the horse's field was a stile, a typical narrow, curved wooden structure through which one could squeeze but which would not allow access to an animal or a vehicle. This one led into a field, open countryside south of the village. I followed a narrow earth-trodden path at the edge of the field. Sometimes I'd pick a buttercup or two, or some red campions, occasionally primroses or bluebells for my mother but not too many because I preferred to see them growing where they belonged. My imagination took me beyond this field, my camera snapped at gnarled tree trunks, at intertwined roots, at fleeing birds I'd disturb with my unthinking footsteps. I was on an expedition through a far away forest, searching for animals who spoke, beings who flew and the occasional gentle giants. Finally, the path took me back to civilisation, close to the church of St Lawrence, a huge structure considering the size of the village when it was built. My father and I attended this church. I've visited it since and each time I felt Dad there with me; strange what habit, familiarity, closeness and love can do. a happy primary school experience? a difficult primary school experience? special/secret places you liked to go? Thanks, Alun, for your interesting contribution. It's funny, isn't it, that we can be unaware of our surroundings for years until we are able to take a look at leisure with the benefit of time and experience! Yes, I'm sometimes afraid to go back just in case but that village hasn't changed much in essence, just much busier and far too much traffic! Good to see you today, Alun. How nice to have those photos Ann to refresh the memory - and such fond memories too. I have some memories of a similar kind, though I would be scared of going back to those childhood places because if there has been significant change - as I'm sure there will have been - then I would have a sense of sadness at what has been lost, and an inevitable feeling that an apparently more innocent time had gone forever. But memories of childhood are so often idyllic - even little sentimental things like your Delphinium plants - and of course if you're a lover of nature, then your walks in the countryside evoke beautiful mental images. I'm not an avid reader of books by any stretch of the imagination, but I still remember as a child reading Gerald Durrell's accounts of his childhood in Corfu - what seemed to me to be such an exotic island - and his experiences of the countryside, and I remember being so envious! Today, having recently left work, I'm almost trying to recapture that kind of childhood experience - a couple of weeks ago I spent three days out of seven just wondering down country lanes and across fields near the village where I live, trying to identify birds and wild flowers and to take photos. I've lived in this village for 14 years, and yet I saw many sights in those three days that I've never seen before, because I'd never bothered exploring these local places when I was working. They were three of the best experiences I've had in this village in all those 14 years. Hi techygran! Yes I agree with you about the freedom. The world was more mysterious and exploring your own area was more exciting. It's pure luck that some of us had the countryside and I count my blessings. Thank you dear Ann for this lovely look back through the Brownie lens into your childhood. I also was born in the 50s (1950, actually) and can relate to the items you included in your survey... quite a few of them. But mostly I find the ability just to have felt the freedom to ramble about to have been the most significant difference between my rural Canadian childhood and that of my urban kids and grandkids. Voted up and shared! So interesting and you mention with such great feeling. A meaningful hub with such lovely photos and I had no idea. Yes, I know Bolney quite well! The fracking issue is a terrible arrival for Sussex. There's a site in Bramber as well. I wish things like this were not followed through when they know little of the impact it might cause; all for money as usual! Hi Ann, A lovely and nostalgic article. 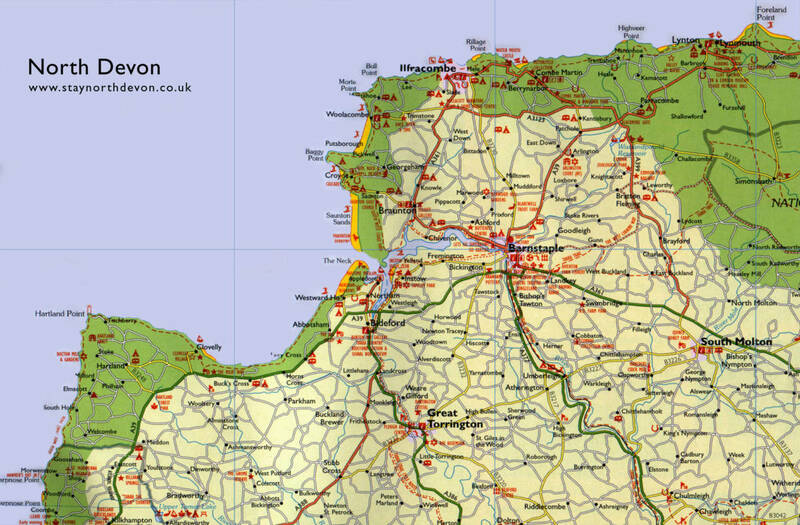 For a couple of years I lived near Bolney Sussex when I was young. I remember walks in the Tilgate Forest. I feel sorry for the residents of Bolney who have the danger of fracking on their doorstep. 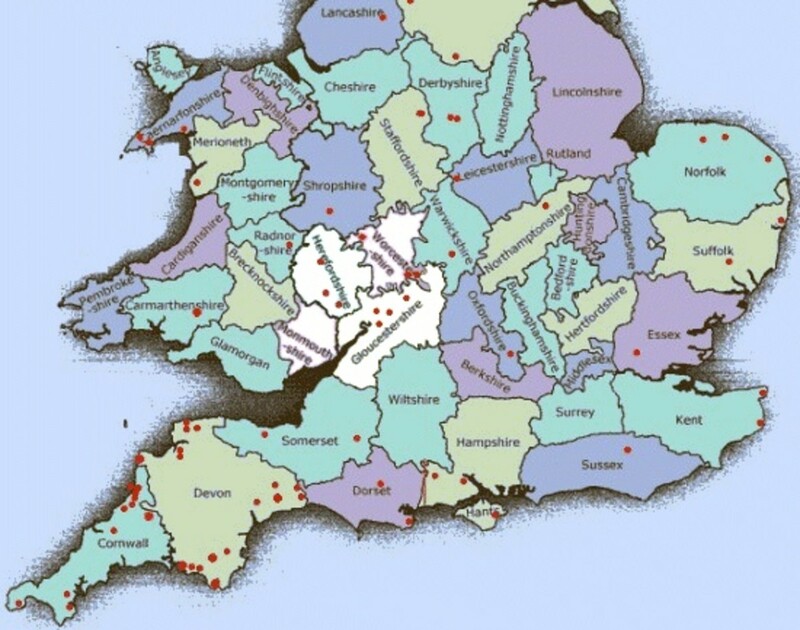 Yes, an an unspoilt area near London is very rare. The area is a Gem to be treasured. What a fabulous Hub! So intriguing! I love your style of writing and your personable aproach. Thanks for sharing. Voted up. always exploring: I'm glad you enjoyed this. 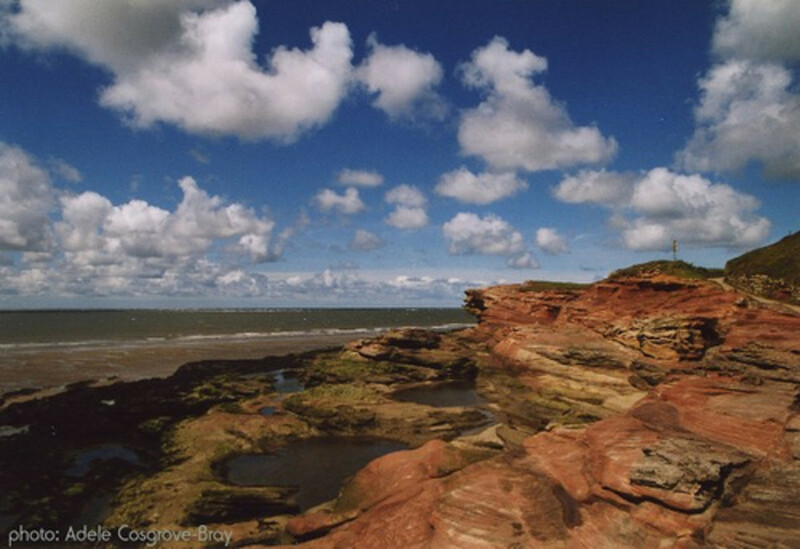 It's an unspoilt area, which is rare in the southeast of England, so close to London. Faith: thank you so much for your kind words. I'm glad you enjoyed reliving my walk with me. I was indeed blessed to have had such a wonderful childhood. Thank you for your votes and for sharing. I do still love exploring all sorts of places. There is so much to see in this country, indeed in this world. Hi bill! Sorry I didn't get notification of any of the first 3 responses to this hub which is annoying; never mind, I'm here now! Glad you enjoyed the journey with me. I'm so glad you saw it through my younger eyes as I hoped the reader would. It's a place and a time still dear to my heart; my childhood there formed my view of the world and my philosophy on life. It was probably a tad too good as it didn't prepare me for the nastiness of the big, bad world but I wouldn't change a thing. 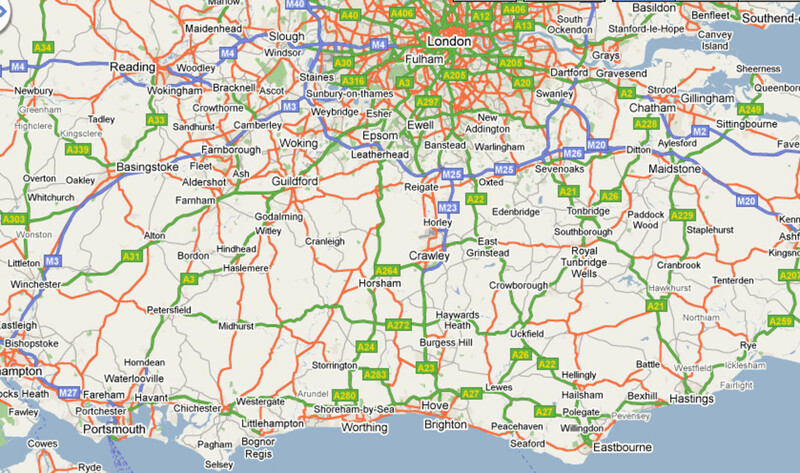 I nearly did a 'back roads' hub about it but I wanted to make it historical rather than geographical; it seemed more pertinent. And by the way, this was one set of photos you reminded me of when writing about using photos as inspiration, so thank you for that! Thank you sallybea. You must tell me some names of the relatives - I might know them or their descendants! Yes the Brownie was a great thing at the time; it brought photography to the masses and was easy for a child to use. This is such a delightful and captivating read! Thank you for sharing here of your special childhood as well as taking us along your journey with your wonderful photos too! I truly enjoyed reading about your father and mother. 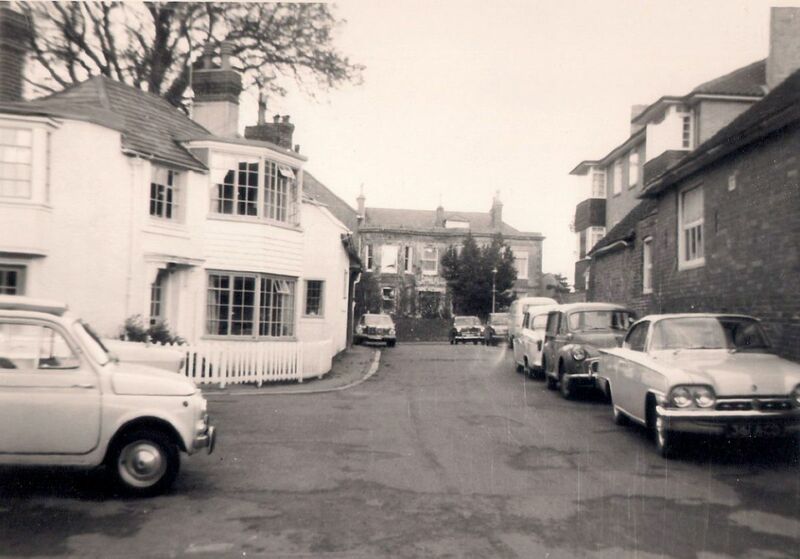 You are blessed to have grown up in the 1950s in a Sussex Village. It is a wonderful thing when a child is able to go on such explorations and now, here, taking us along with you. This is beautifully written and I just love it! Enjoy your weekend and never stop exploring! Oh Ann I thoroughly enjoyed this little childhood journey of yours, and I learned some new words, and I saw some new sites....what a grand trip this has been. It was possible to see it through the eyes of a child who was enraptured by it all, and that shows in your re-telling. This may be my favorite of your writings. Well done my friend. I find this particularly fascinating as I have heard second hand aboutmany of the places you mention. I think I may even have some relatives buried in the St Lawrence Church. The Brownie camera has a lot to be responsible for - for I also too began taking snaps from an early age with my parents Brownie. One treasured photo I took is still one of my favorites - an image taken from the the back view of my parents fishing in the surf off South Africa. It really portrays them doing something which they loved to do. Thank you for the insight into your childhood and the life you lived. I love reading about the lives of others so I thank you sharing this rather special Hub. Voted up.